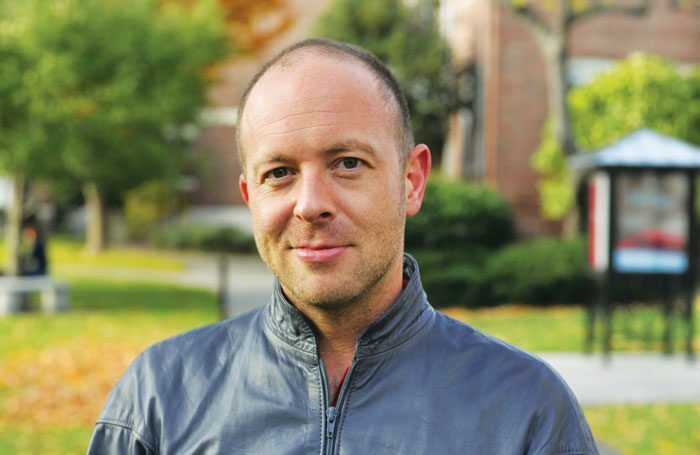 Born into a working-class Yorkshire family in 1971, John Tiffany could lay claim to being the most successful theatre director in the world at this moment. Not because he has the greatest number of hits to his name (though give him time) or the highest profile. It is because he’s the mastermind behind arguably the most successful British play of all time: Harry Potter and the Cursed Child. 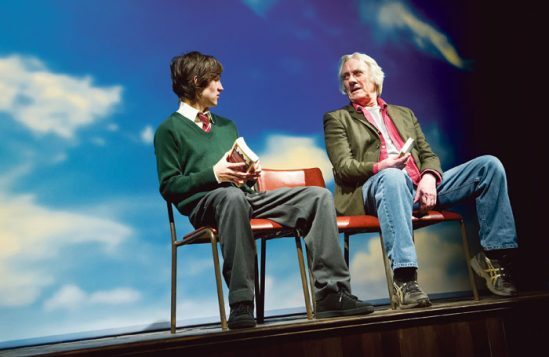 He and his regular team of collaborators – foremost his movement director and college friend Stephen Hoggett – have an ability to realise worlds on stage that are wholly, emotionally convincing and connect them to a wide audience. 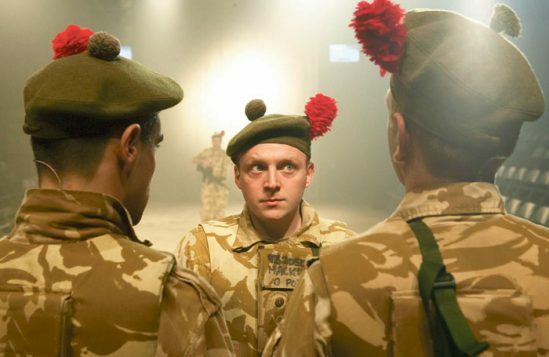 In the past it has allowed him to make a global success of challenging work, notably Gregory Burke’s visceral Iraq War play Black Watch, which established the National Theatre of Scotland as a major force in 2006. And since this vision has been brought to bear on commercial productions, the results have been out-and-out blockbusters. 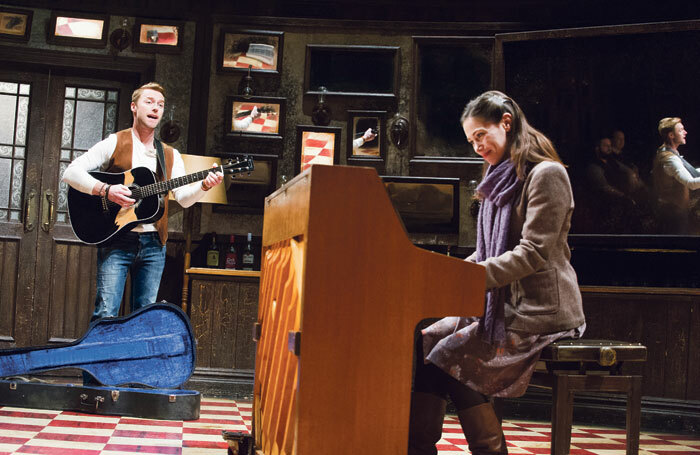 Whimsical folk musical Once won eight Tony Awards – including best director for Tiffany – and ran on Broadway for three years. Disney came knocking, and a musical of Pinocchio is finally hitting the National Theatre over Christmas. Then, of course, there’s the little matter of the two-part Cursed Child playing at London’s Palace Theatre since June 2016. It became the most sought-after ticket in UK theatre history after it went on sale, shifting the first batch of 175,000 in just eight hours. Any director might have had a hit with JK Rowling’s wizard, but perhaps no other could have brought the grit, heart and magic to bear that led to critics embracing it as a five-star triumph as well as inspiring adoration from the fans. By all rights, this success should have made him unbearable, but in person he is genuinely affable; a sunny figure with a wardrobe of retina-searing bright shirts who has conspicuously failed to drink the Kool Aid. The tag ‘nicest man in theatre’ sounds naff, but he is probably the most consistently cheerful person I have met in the industry. We are sitting in the bar of the Royal Court, where Tiffany remains an associate director. He was brought on board by his good friend and colleague Vicky Featherstone, now the theatre’s artistic director, whom he first met at the West Yorkshire Playhouse in the early 1990s – “I met her on the last day of my placement and we just hit it off and ended up working together that summer and haven’t stopped, really,” he says. Indeed, after working with Featherstone at Paines Plough and the National Theatre of Scotland, it was no surprise when she brought Tiffany to Sloane Square with her. He is now a big deal with a hectic schedule that means he needs “four people who make my life possible”: the assistant directors who keep Harry Potter running smoothly while he pursues other projects. 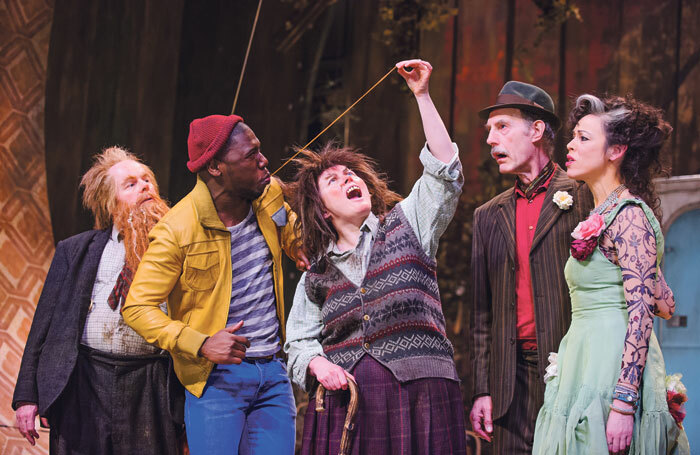 Their help has allowed him – between recasting Cursed Child and the first rehearsals for Pinocchio – to schedule the revival for Jim Cartwright’s seminal Road at London’s Royal Court. A raging, exhilarating, poetic depiction of a depressed Lancastrian town partying like its life depended on it, Road hasn’t been revived in London since it premiered Upstairs at the Court in 1986. Its iconic promenade staging transferred Downstairs the following year. “It had a massive influence on me just in terms of developing a passion for the theatre in the 1980s,” he says. “But reading it again, I was really shocked by two things: one, it felt as through it was written from the point of view that people couldn’t get any poorer, that this was as bad as it’s going to get – and we’ve managed to succeed in making those communities poorer. It has been six years since the new-writing-focused Royal Court revived a play, and though Road isn’t forcing out any new writing in order to accommodate it – the show runs through the theatre’s traditionally dark summer – the decision to bring it back is clearly a pointed and political one. And Tiffany is clearly a politicised director. His most recent play at the Royal Court was a near-agitprop take on Roald Dahl’s The Twits and before that was Hope, a downcast Jack Thorne play that mournfully raked through the embers of New Labour. Road absolutely fits with that trajectory of political work, and Tiffany’s tough, sparse production – which dispenses with the promenade staging – is not the work of a man who has gone soft with success. Delivering milk when I was 13. What was your first professional directing job? The Sunset Ship, a devised piece about Turner’s The Fighting Temeraire for the Young Vic in 1995. Robert Lepage and Vicky Featherstone. Be able to articulate why you connect to the play. A marine biologist – there’s still time. The director’s views can largely be attributed to his roots. He came of age in 1980s Yorkshire, and grew up seeing first hand the damage that the policies of Margaret Thatcher’s government did to communities in the north. His working-class parents pushed him to do A levels and go to university “in that aspirational way” but the young Tiffany was well aware the country was “not well”, especially at the time of the Falklands War. Is any of this reflected in his work? Unmistakably. Tiffany consistently returns to lower-key, issue-driven plays – he pushed for the revival of Road, and was the driving force behind Hope. He has spoken out frequently about the decline in social mobility over the last three decades, convinced that if he were growing up today, the route to becoming a stage director would simply not exist for him. Accessibility to tickets is clearly high on his agenda. 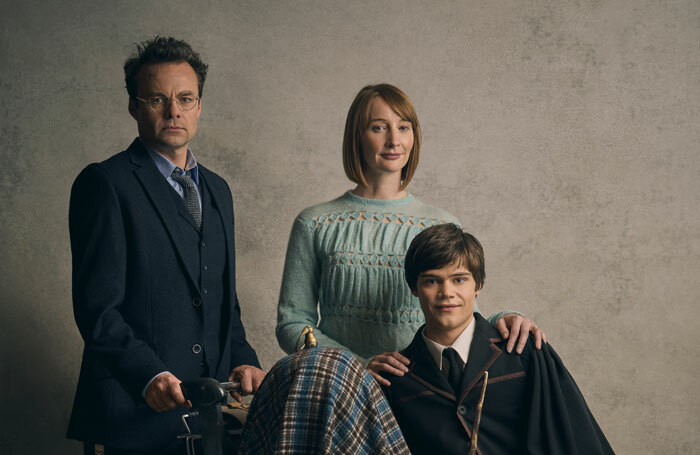 Less than a year before Cursed Child’s Broadway transfer, Tiffany has already gone on record as saying that the tickets – a licence to print money on the Great White Way – will be as affordable as is possible. He is also not afraid to make bold casting decisions, including the casting of black actor Noma Dumezweni as Hermione Granger in Cursed Child. She has subsequently been replaced by Rakie Ayola, who is also black. The move angered the alt-right but proved a masterstroke. Dumezweni won an Olivier award for the role and the conversation it sparked has largely been empowering and constructive. Despite his reputation, Tiffany has never directed a conventional musical before – the folky Once was determinedly lo-fi, with all instruments played by the cast. He seems delighted at the prospect of working with an orchestra – another first – but confesses to not being a big musical theatre person. Speaking of Potter, does he mind that The Stage recently went in and re-reviewed it with the new cast, even though members of the press were not formally invited? To paraphrase Pinocchio’s Disney stablemate The Jungle Book, Tiffany has reached the top; will he have to stop and look beyond the theatre to the world of films? 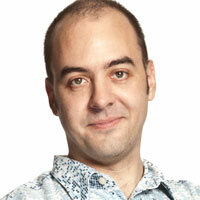 “I flirted with it,” he says, “I did a couple of short films when I was in Scotland. But I suppose about five years ago I decided to just enjoy films as an audience member and not to get involved. Tiffany once told me that the older he gets “the more I realise you don’t need to have a tough time”, a credo that seems to run exactly counter to the usual idea of a great artist. But it is an approach that has brought him huge success. 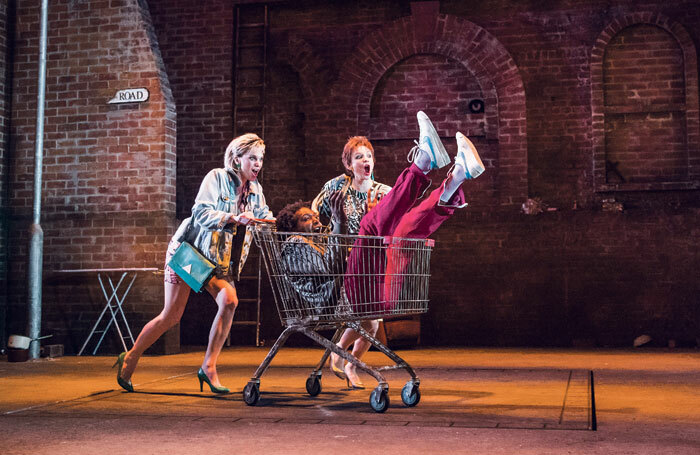 Tiffany does not pretend to have personally revolutionised theatre ethics and admits work has got in the way of his intended aim to give younger working-class directors a leg up. Yet he is an extraordinary force who brings heart to blockbusters and commercial clout to kitchen-sink dramas, and he does it all with a rare integrity. If he is the future of our commercial theatre then we can all be very proud. Road runs at London’s Royal Court until September 9.